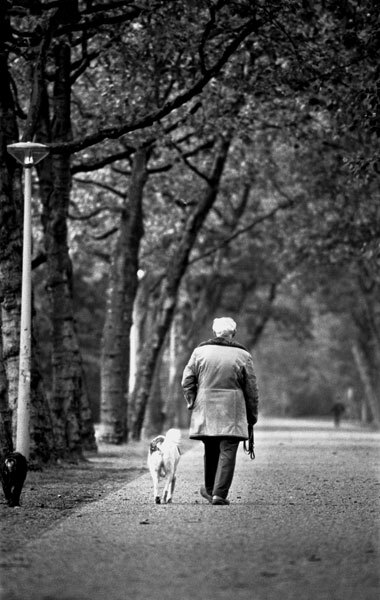 Part of series on 'growing old in Amsterdam'. Copyright © 1980-2015 Paul Teixeira. All Rights Reserved. Usage/copying without express written permission is prohibited. I really like how this picture just draws you into it. The dreamlike quality of the photo eliminates any sense of date or time. I concur on the depth of field, it is incredible. Excellent angle, perspective and depth of field. The range of tones is perfect in this moody black and white composition.